The fall season is approaching faster than we can blink. Sooner or later everyone is going to have to change their foundation to a lighter color since the sun will be out for a shorter period of time. Before you are hit all at once with the changes, it is best to stay ahead of your skin and prepare for the season change. Moisturize often, exfoliate frequently, and slay your skin’s texture. If you feel your skin needs extra help, no worries, we Experts here at Mytopface get it. We have skin issues too, but we also have skin solutions. 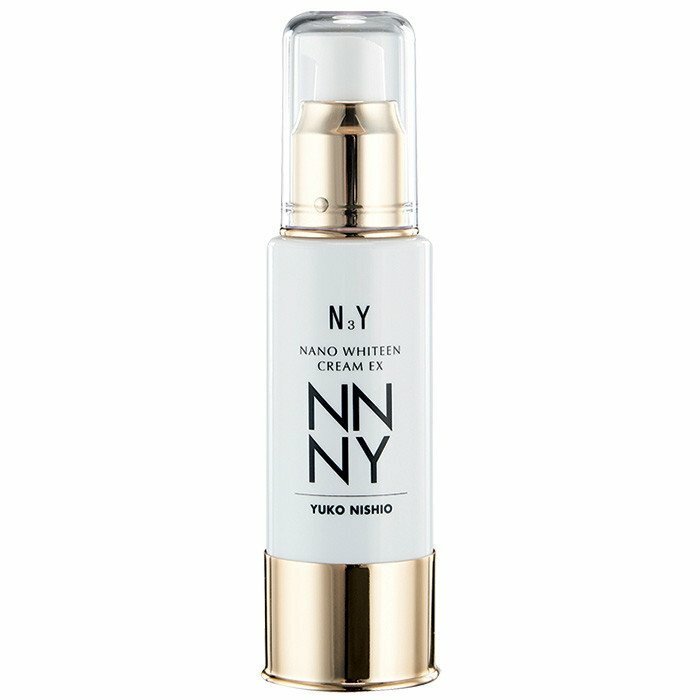 NNNY Skin Care is a luxury skin care line that is basically vacation in a bottle. With the generous product amount in each bottle or jar it is more than enough to get your skin back on track. If your skin is on track and you never plan to let it fall off, perfect, NNNY can aid you in staying ten steps ahead. This Facial Mask is gentle, clean-smelling, and works well when rubbed into the skin. Place a hot towel on your face to stimulate circulation. With a tablespoon amount of Mask, massage Cream into your skin starting outward from the center of your face. While continuing to massage, make sure to get both sides of the nose, nostrils, and mouthing area while pushing upward. Blot excess cream with a warm towel, but do not rub. Ideally, you may use this product as a regular massage treatment as this is most beneficial when done twice a week. This Cream is an anti-aging Cream that restores radiance and leaves any skin texture ultra smooth and supple. This Moisturizer is a signature premium 5-in-1 product that serves as a moisturizer, brightener, toner, lotion, and eye cream. Anti-aging, just like the Massage Cream, this product helps restore a youthful glow. So far, each product named above has had multiple uses. A product that does not have multiple uses is a product bore. NNNY spoiled us and will spoil you once you use their products and feel how beneficial and skin-enhancing their formulas are. 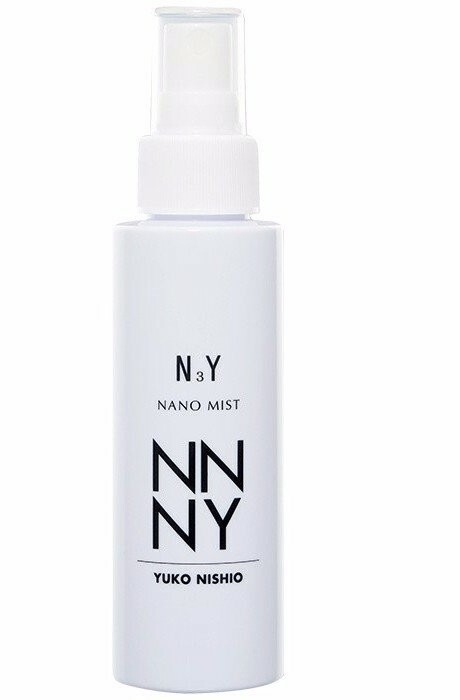 Another multi-use product to add to the list is their Nano Mist. The Nano Mist can be used before and after every session of day or night cleansing and moisturizing. If you are taking your day or night hour by hour you start to notice your makeup run, crackle, or even crease, spray this Mist! This Mist is a useful Mist to set or freshen up your makeup. While you are at work or a girl’s night out, a quick run to the powder room will allow you to quickly spritz your face back to life. The most efficient way to use this Mist is to spray 6″ away from the face with eyes closed. Once your day is through, you’ll want to get back to a fresh face right before bed. No better way to get back to that clear, fresh face than scrubbing NNNY’s Gently Camellia Facial Soap. Major name brand companies offer poor-quality soap bars that are filled with chemicals that harm your skin while leaving a white film on the top layer of your body, which then dries and irritates your skin. This Facial Soap is a natural soap that clarifies, hydrates, and softens the skin. This premium soap is rich in Fucoidan, a natural seaweed with exceptional antioxidant and moisturizing benefits. 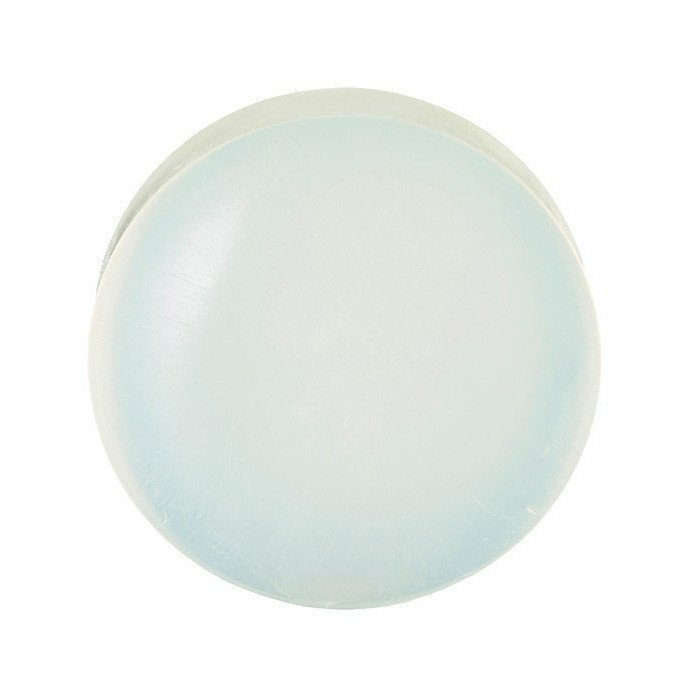 As summer just passed you may have UV radiation damage, blotchy skin from sunless tanning, or dry skin due to not moisturizing throughout the summer, but this Soap protects and enhances your skin from all of the above! Excellent for sensitive skin and still beneficial for skin types that can handle a lot. Each NNNY product named is fragrance free, colorant free, and paraben free, and not tested on animals. The Japanese botanicals infused in each product is beneficial for all skin types in every way possible. NNNY has professionally been featured in Cosmetics Business, where they have raved about some of the same benefits we have. Lastly, more so impressively, NNNY was selected as the official skin care brand for the 68th Annual Golden Globe Awards and the 16th Annual Critics Choice Awards! Mytopface is all about truth, real experiences, beneficial products, beauty tips, and so much more. Check out our very own talented expert use the NNNY Moisturizing Cream as a primer in his Red Rose Makeup Tutorial.